Home » Kitchen » Kitchen Design Ideas: And, It Is Never Ending! When it comes to your big and beautiful kitchen, it has so many design options. To put it in short words, this is something never ending. 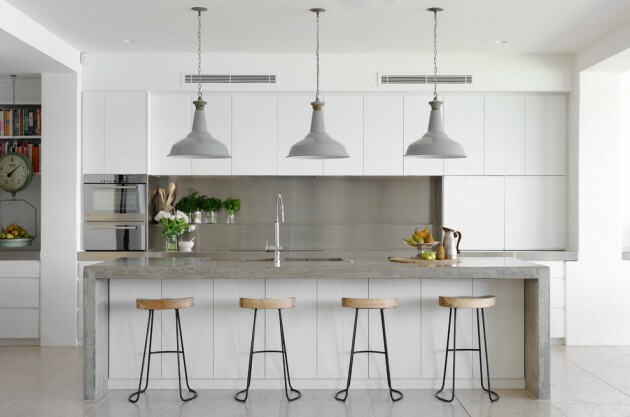 From tiles to countertops, fixtures, hard wares, appliances; there are some of the great kitchen features which you can add to get an exceptional look for the space. The best thing is that the combinations are endless. Even when the two kitchens are a little identical, it is the features which make it absolutely different. Because of the huge number of designs, you should take time to do a thorough research to learn about the kind of products which are available in the market and get a detailed idea what you are exactly looking for. Keep reading this post to learn more about kitchen design ideas. 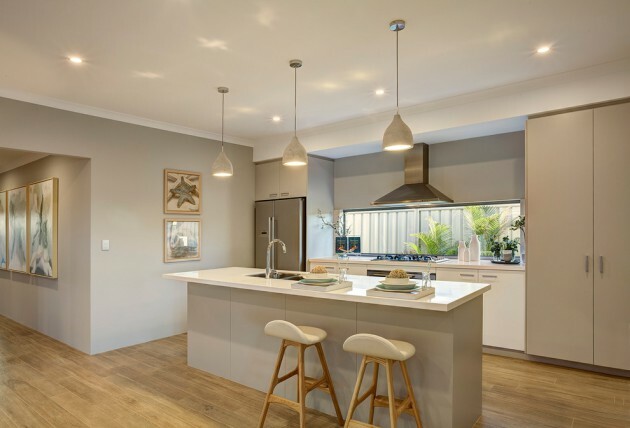 Different Features Of Kitchen Space: Which Is The Right Option For Your Kitchen? One of the very first features for your kitchen space is definitely the cabinet. It is one of the very first things which most of the people are going to notice the kitchen space. The layout should be unique. Before proceeding with any other aspects, you should measure the size of the kitchen space and then determine the kind of cabinets where you would want to replace them. If there are absolutely no doors or windows or appliances you also have the option to go for floor to ceiling cabinets. Add a broom or many go for a cleaning closet. Glass fonts are one of the most popular design features. Cabinets are available in a huge variety of door styles. You can either opt for recessed or flat panelled or may also go for raised cabinet doors. Counter tops are one of the most popular features of the kitchen space. These days, you can mostly find kitchens with ceramic tile flooring. However, it is the wood and stainless flooring which are gaining a lot of popularity among all the modern homeowners. You can also find tiled backlashes in the kitchen space. Just make sure that the kind of tiles you have used in the backlash should complement the floor. Along with the kind of flooring you choose, you should always look for tiles, or probably wood or might be laminate. 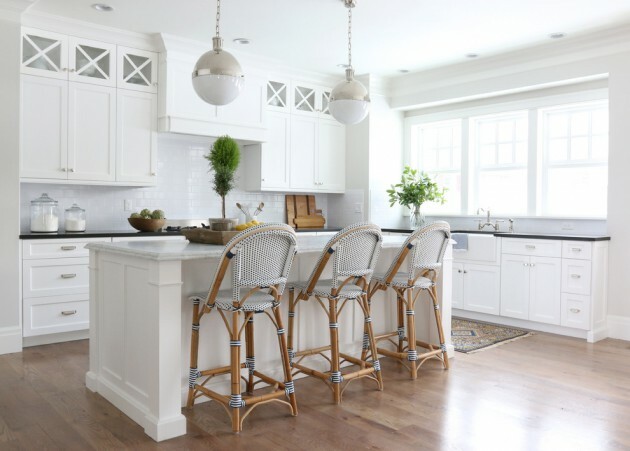 A light coloured cabinetry always looks good with darker floors and vice-versa. No matter the kind of cabinets you have chosen, it should complement the kitchen space. This is one of the major factors you should keep in mind. Flooring is one of the most integral features of your kitchen space. You can find ceramic tile flooring or wooden floors in many kitchens. All the kitchen design ideas which are specifically mentioned in the post are just some small tips. From cabinet hardware to sinks, lighting fixtures and there are many other features which you can add in your bathroom space. Of course, you should always look for matching appliances because they can make the space look great. Stainless steel appliances have also gained a lot of popularity because they go with any and every kind of design. You can also opt for Caesarstone. Keep all these tips in mind to get a great look for your kitchen space.